French impressionists are some of the best-known artists in the world. 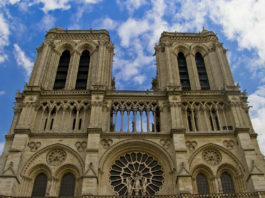 However, outside the scope of swirling watercolors and gentle tones exists a world of French art that remains largely unknown by the general public. 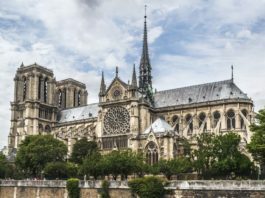 Here are nine French artists who made a lasting impact on French art, because Claude Monet and Edgar Degas cannot be the only two French artists you know. Moillon was born into an artistic family and both her father and step-father were painters. 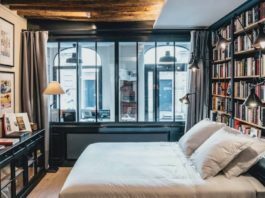 She grew up in Saint-Germain-de-Prés, which during the 17th century was home to many Dutch refugees, who taught her their style of still life painting. 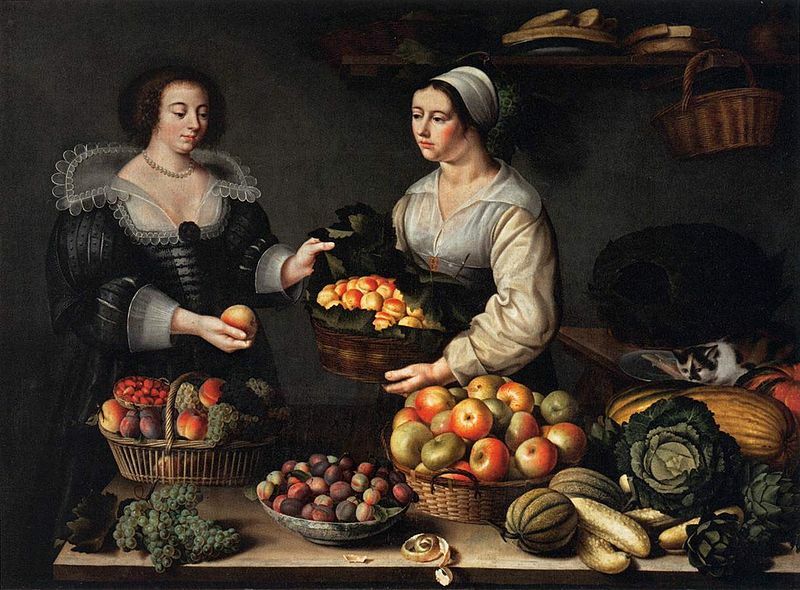 She was considered one of the best still life painters in France, focusing her work on fruits and flowers. 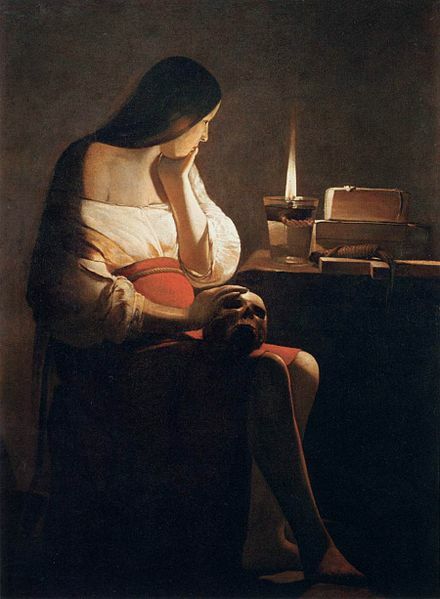 Known for his religious paintings lit by minimal candlelight, de La Tour’s baroque portraits feature chiaroscuro, or scenes of contrasting light and dark areas. In 1638, he was given the title “Painter to the King of France.” De La Tour, like many 17th-century artists before him, was deeply influenced by the work of Caravaggio. Marquet was one of the inspirers of the Fauvism movement. During this period, critics related the artists producing art similar to his own the “Fauves,” or wild beasts, for their loud colors and intense tones. 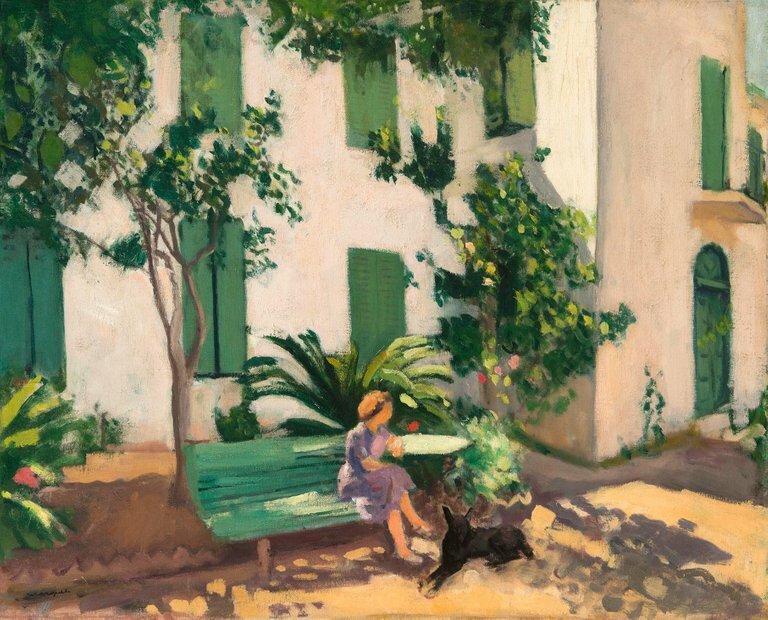 However, Marquet never used quite as impactful shades as his contemporaries like Matisse, as Marquet focused more on a naturalistic style, primarily painting landscape and a few portraits. An avid animal lover, Desportes specialized in depicting his furry friends in his paintings and decorative designs. 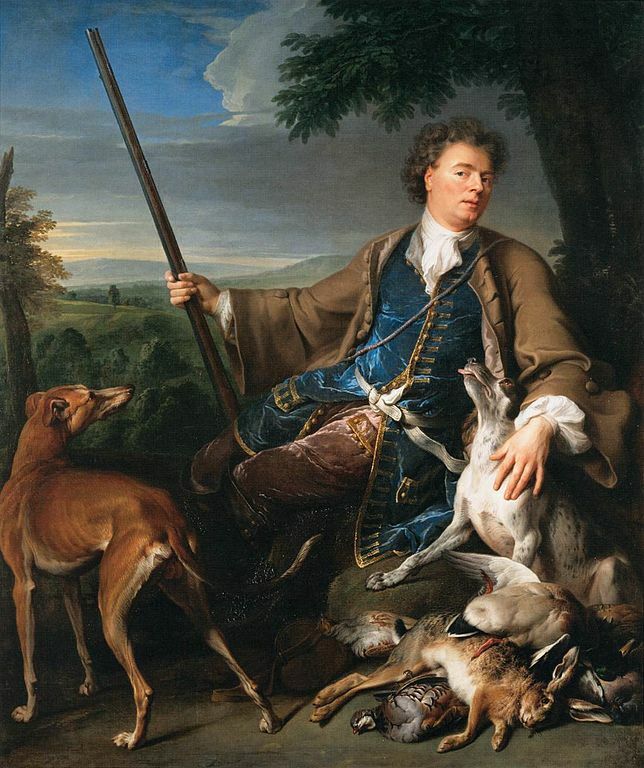 He received numerous commissions from royal families for portraits and paintings; often, Desportes would follow the royal hunt with a sketch book, drawing the slain animals. After the hunt, the monarch would choose the sketches for Desportes to enlarge into full size paintings. Godefroid trained in the Davidian style of painting, focusing on portraiture in watercolors and pastels. In the early 1800s, she exhibited her portraits in nineteen exhibitions at the Paris Salon. In 1812 and 1824, she won medals for her exhibited paintings. 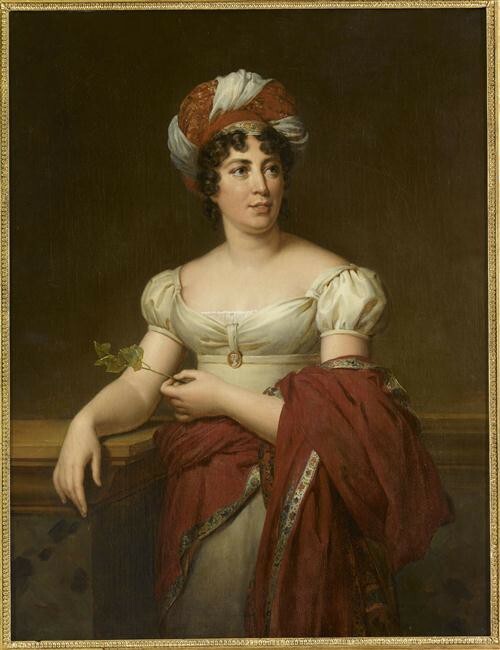 Godefroid was also one of the many women artists patronized by Empress Joséphine de Beauharnais, the wife of Emperor Napoleon. Though Ukrainian-born, Delaunay is grouped in with the French artists because of her vast impact on the world of French art. She was a co-founder of the Orphism art movement, which was characterized by use of vibrant colors and geometric shapes, featured in her paintings. 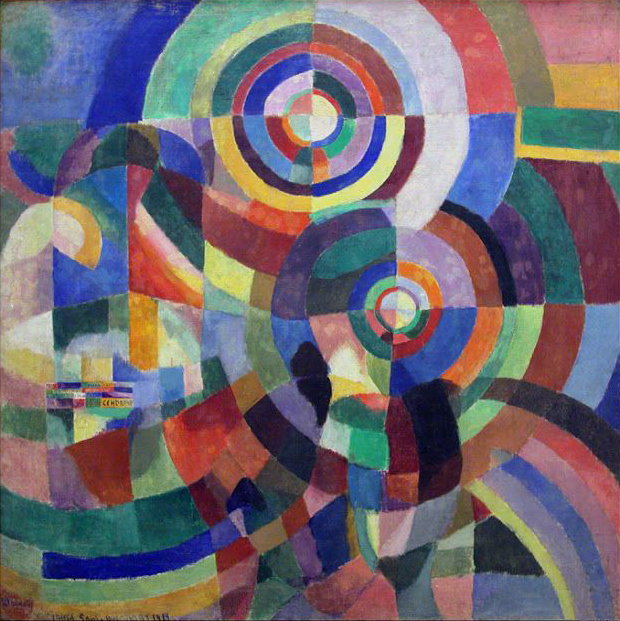 Delaunay was the first female artist to have a retrospective in the Louvre, in 1964. 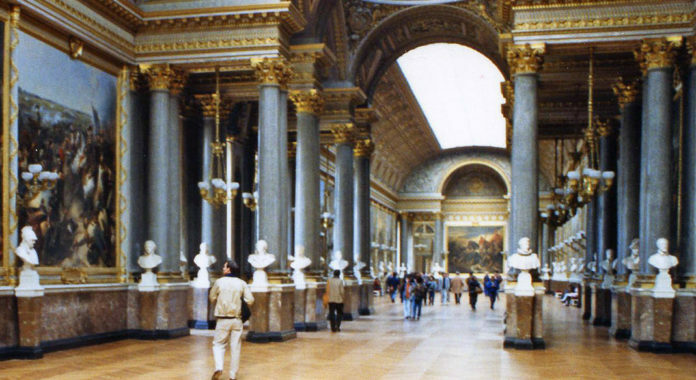 Focusing on miniaturism and portrait painting, Adélaïde Labille-Guiard was one of the first women accepted into the Royal Academy of Painting and Sculpture in 1783. She was commissioned to paint French royals, including Louis XVIII and the aunt of Louis XVI. 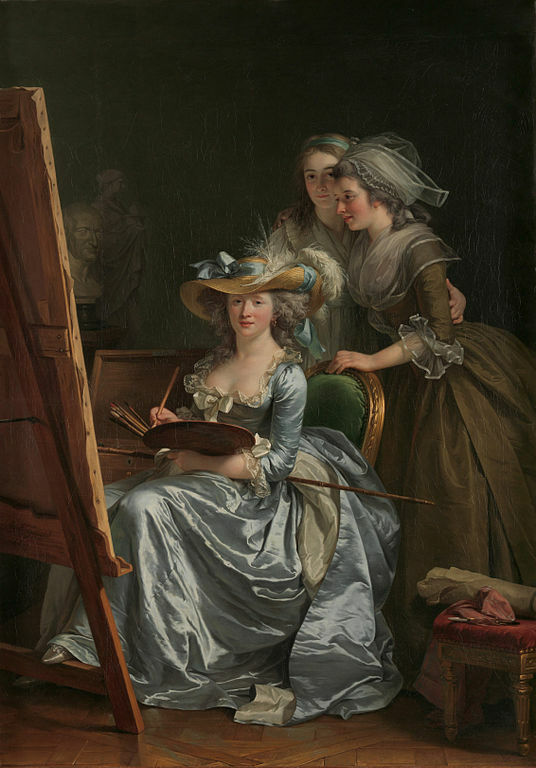 Labille-Guiard was also the first woman artist allowed to set up a studio for herself and her students within the Louvre. 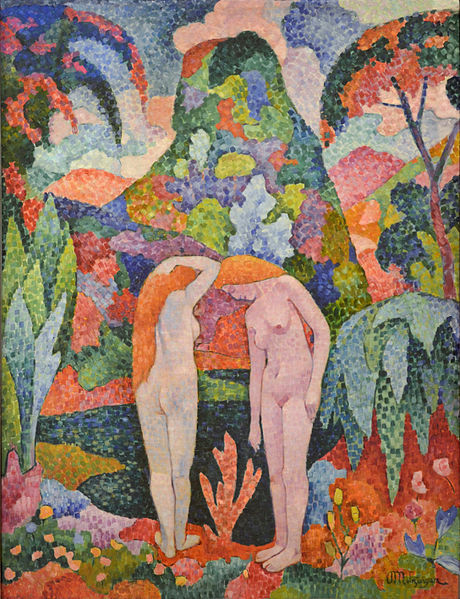 Metzinger is thought of primarily as a neo-impressionist artist — his paintings depict realistic objects with more abstract colors. However, some critics believe that he was one of the artists who began to shift into cubism. In fact, his later paintings have more geometric shapes, making him a proto-cubist artist as well. 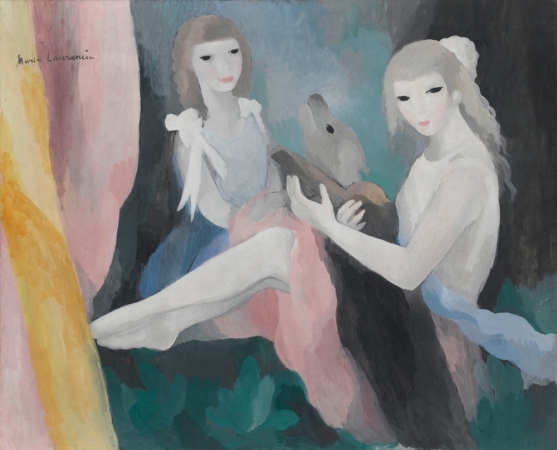 Laurencin was a member of the Cubism movement; she was part of the Section d’Or, which was a combination of Cubism and Orphism which were both prominent styles at the time. She used mainly watercolors, oil paint, and sketching in her works. Though belong to the Cubism movement, she is thought to be slightly outside the realm of the style, as she paints in a softer and more feminine light.